KTR doesn't have knowledge of Congress history. Minister KTR is talking nicely about Congress. Congress leader Mallu Bhattivikramarka warned that he did not talk to KTR. He spoke at a media conference on Saturday. We can talk but it bothers us. He has suggested that KTR should avoid the lack of awareness. KTR disqualified to compare with Congress. I have my padayatras. Our padayatra will always announce party activity. The KTR has criticized the Congress for not knowing the history of the third-grade party. Advocate General's resignation is a big shame to the government. 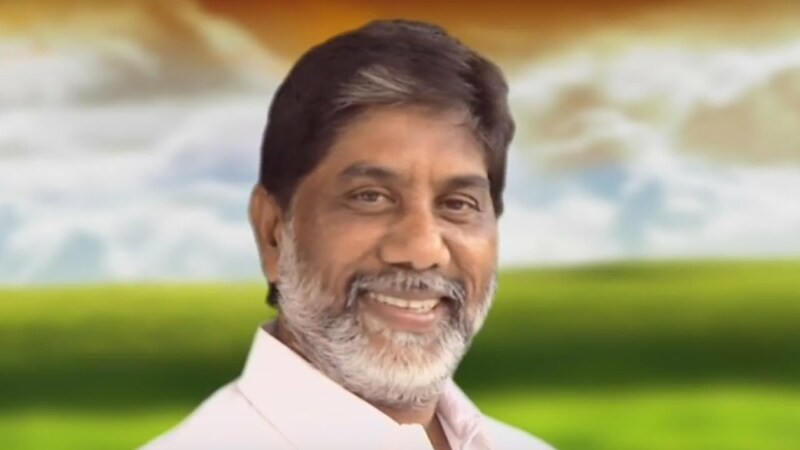 Prakash Reddy has resigned from the government to make false arguments on behalf of the government. I am condemning the news that my wife is coming into politics. The CAG report has shown that the Congress accounting is correct now. He said that the government will show the debt as a revenue state. The CAG has been exposed to the cost of public expenditure. The SC should not have sponsored a subsidy plan and the government has to answer the CAG report that it has not been able to carry out the non-cost. There was a huge impediment to the power purchase. This CAG says. The government is urgently required to release a white paper. We have sent us out of the budget meetings. Budget meetings without opposition are highly dangerous, he said.